This is a truly unique and engaging festival that showcases over 1,200 classic and high-performance vehicles. 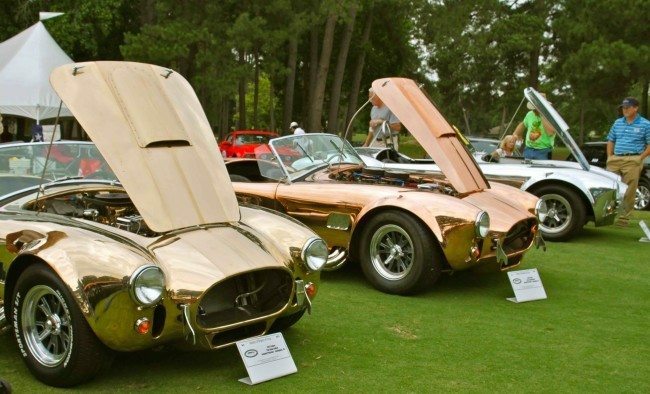 Take a tour through the grounds to enjoy imports and kit cars from at least seven different countries, representing thirty-seven unique manufacturers. Don’t miss the unbeatable parts shopping experience and a vending opportunity without comparison. Bring the family for a weekend full of fun with everything from prizes via the Passport Program to onsite autocross racing, club gatherings, cruises to historic scenic locations and even an activities area devoted to kids – the future of the hobby.